Join a frenetic One Button Game through over 15 frenetic levels! 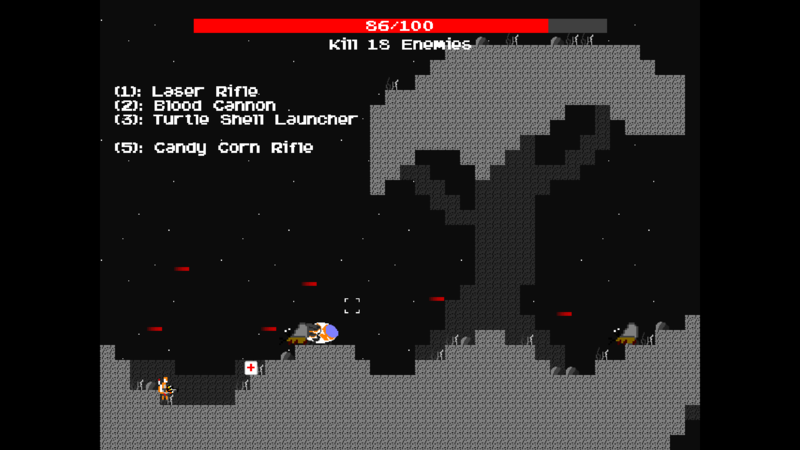 Use only space key in this hard and speed-based game! Endearing music! Speed! Boss battles! 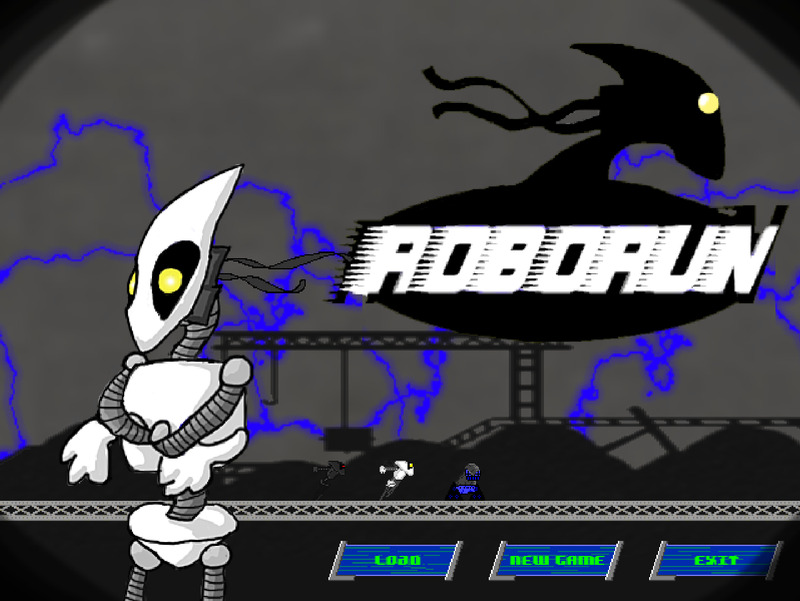 Download RoboRun NOW!